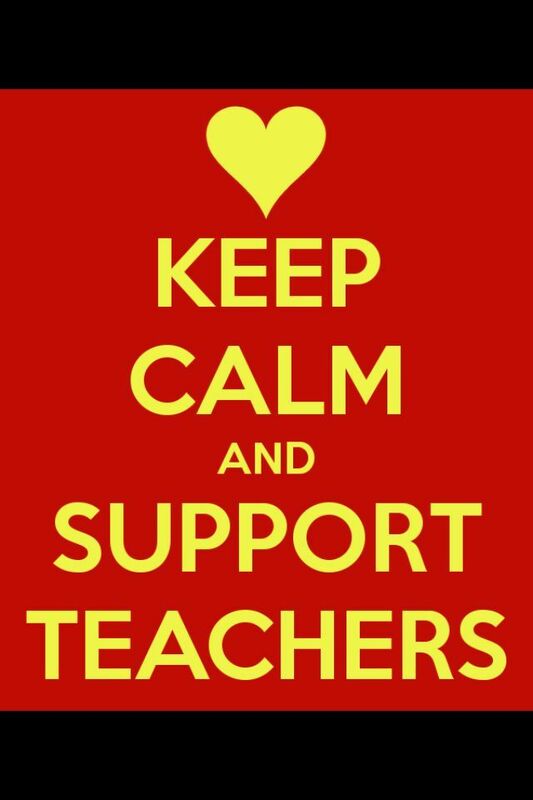 We are in full support of you and your colleagues! Thank you for all you do. We will be around the Capitol on Monday April 2nd with a rented 15-passenger van filled with water and snacks - helping people get to the Capitol from far-away parking spots. If you need a shuttle ride or any other assistance Monday, please text or call us. UPDATE - CHECK BROWNBROTHERSBOOKS.COM FRIDAY AT ABOUT 12:30 WITH AN UPDATED LINK WITH MORE INFORMATION ABOUT PARKING AND THE SHUTTLE SERVICE. Redbud Voting and the Walkout! Thank you for reading the Redbuds! Redbud votes are due April 30th, but due to walkout uncertainty, we are extending the voting deadline until May 4 and delaying the winner announcement until May 11th. We are accepting one vote per classroom. Each classroom will have their favorite. accepting shipments during the walkout. If your school site is closed, but your district warehouse/administration is open, please send us a shipping-address change. Order soon to avoid summer shipments. Choose books in the Perma-Bound binding for higher fulfillment rates. Contact me for assistance with your orders. Perma-Bound is asking for textbook-rebinding estimates so they can be prepared for summer textbook rebinding. If your district is planning to rebind textbooks, please give us a heads up. Please alert your administration and colleagues about this service. We will donate five hardcover books to your library. We are here to support you and your efforts. Please never hesitate to contact us by phone or email. Happy Easter and safe travels next week.